Think you got the hacking chops to make a positive change? Then sign up for the annual AWS Hackdays 2019: Hack for Good event. Amazon Web Services Inc. launches its annual hack-a-thon in Southeast Asia to continue its goal in empowering developers in driving positive change. Using AWS’s technologies, developers including those signing up from the Philippines, will battle it out in creating solutions in the HealthTech, AgriTech, Smart City, and FinTech sectors. 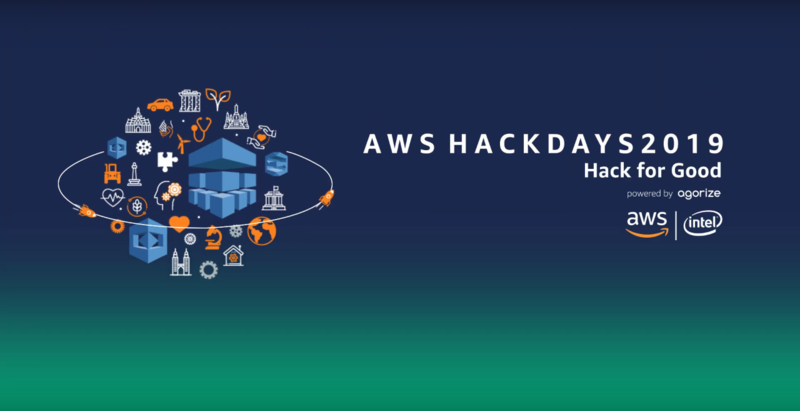 At AWS Hackdays 2019, developers will showcase and demonstrate their skills in either Artificial Intelligence & Machine Learning, Internet of Things (IoT), Data Analytics, or Modern Application. For the contest, participants will have access to AWS services such as Amazon Sagemaker, Amazon Polly, Amazon Lex, and more. For the first time ever, AWS Hackdays is accepting online submissions. Five teams from the six countries, including the Philippines, will earn the opportunity to compete in the national Demo Days. If you want to join the hack-a-thon, submit your entries online at aws.agorize.com/en before March 10, 2019. Winning teams will represent their country in the AWS Hackdays 2019 Grand Finale in Singapore on April 10, 2019. 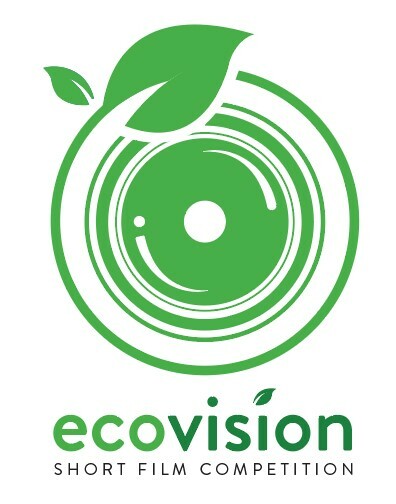 Judging will be based on originality and creativity, feasibility and potential impact, and how well the proposed application integrates with AWS services. Furthermore, the winning team will take home a paid trip to AWS re:Invent 2019 in Las Vegas. For more info on the hack-a-thon or to register for the competition, visit https://aws.agorize.com/en/.